Real Madrid heavyweights Sergio Ramos, Luka Modric and Marco Asensio are reportedly against Los Blancos’ plans regarding €45M Brazilian youngster Rodrygo. This is according to Don Balon, who note that the trio are in ‘complete disagreement’ with the club regarding their plan to bring the 17-year-old winger in in January, and that the club’s squad would rather see a striker brought in as opposed to the Brazilian starlet. 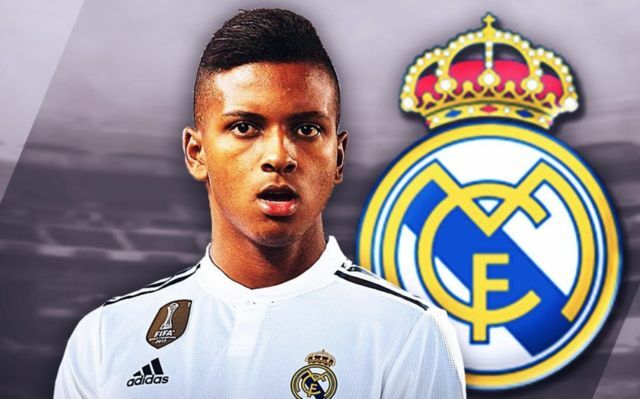 The report also notes that Rodrygo, who Real agreed a €45M deal for this past summer, is wanted at the club as quickly as possible, as club president Florentino Perez is keen for him to adapt to European football in little time. We can see why Real’s big guns would be against the club’s plans Rodrygo, as they already have a player in the exact same mould as him in the form of Vinicius Jr. 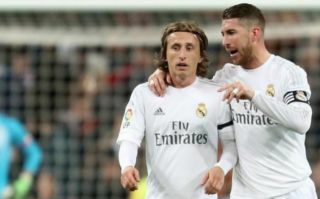 Both players play on the wing, and if the club manage to keep onto Gareth Bale long into the future, then it’s hard to see where both player would fit into the Spanish giants’ side. The club are in desperate need of a new main striker given the fact that Karim Benzema has looked like a shadow of his former self these past few seasons. Rodrygo looks to have bags of potential given how he’s performed with Santos in his career thus far, however it’s certainly fair to say that a player of his ilk isn’t one that Real are crying out for at this very moment.